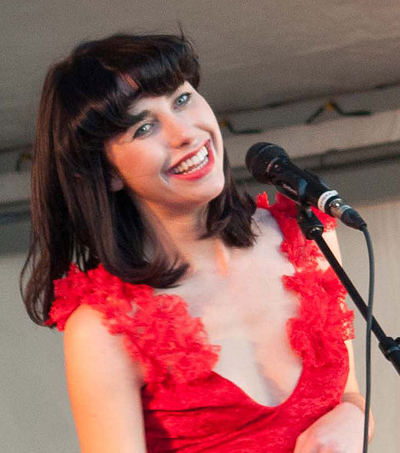 “Kimbra is brave. She came clean with her emotions in her Songs from Primal Heart: Reimagined, as reported in an article on WGN Radio’s website, which reviewed the New Zealand singer’s December 5 concert at Thalia Hall, Chicago. “This girl doesn’t just bring a set with re-crafted songs and perform them on a pre-prepared stage. 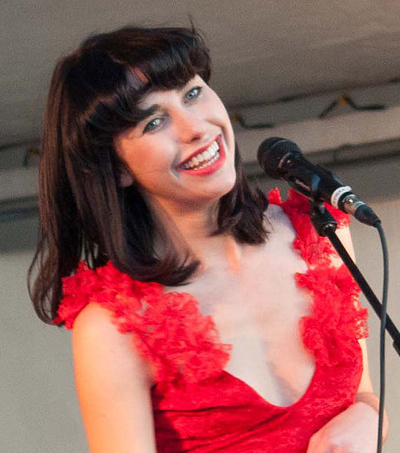 Kimbra puts her all into every part of her career, and that means performing songs in the agony that her words convey,” reports the article.